How to Save Money When Renovating Your Home - Moneyhome.co.uk - The Best Moneysaving Blog ever! Renovating your home doesn’t have to come at the price of an empty bank account. 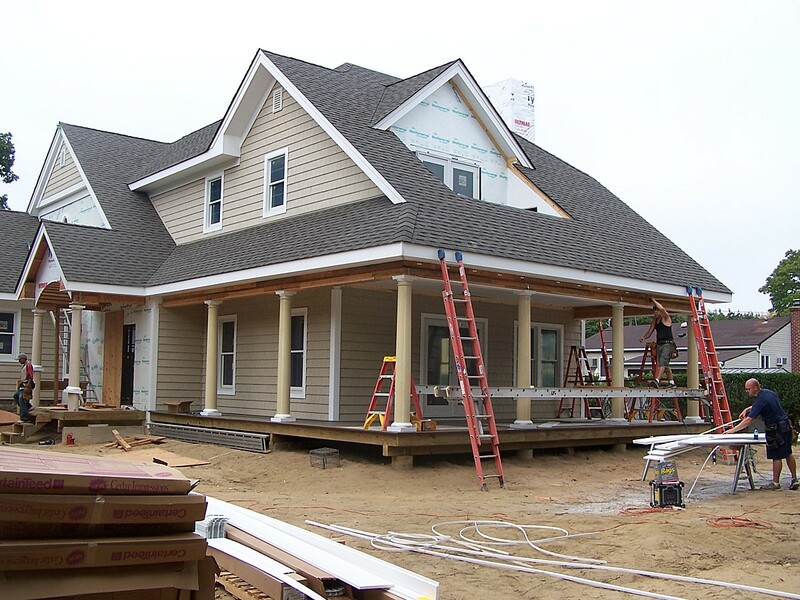 With a bit of preparation, forethought, and research it is possible to renovate your house without losing all of your savings along with your mind.The best way to go about this is to start by creating a budget for the renovation project. It is widely believed that expensive means qualitative. This is not always the case though. When it comes to items that you use daily, it is crucial to look for qualitatively sound products. These products, however, don’t have to come at the expense of an empty bank account. A number of shops these days offer lower-priced fixtures and fittings, such as cheap door handles, without blowing your budget. A quick trip down to your local or an online hardware shop is always a good place to start in these instances. Have a look at the offers and find out what options you have. Which is the right door furniture for you? What kind of hinge should you go for? And which material is the best for your bathroom accessories and tiles? Another great way to cut costs is to go for imitations and look-alikes. Often it is not necessary to go for most highly-priced kitchen when a more affordable and qualitatively sound copy will do the job. Even before you get started, find out what you’re getting into. Books, online DIY guides, YouTube, or even hardware shops offer free and expert advice on all the things you might not know the answer to. Which material to get, which furniture to choose, and how to install the newly bought items – unless you are an expert, go and find an expert to ask. After all, you don’t want to end up with a kitchen that doesn’t work or hinges that don’t go with your door. Sometimes, however, asking others for advice is not enough. Particularly when it comes to the more intricate and difficult jobs, it’s always advisable to get a professional in to help you out. You might think that you’re doing yourself a favour by attempting to do it all by yourself, but a failed DIY job can potentially cost you a fortune. So know your limitations and don’t be afraid to get professionals in to take care of things like the electrical and plumbing jobs. Before signing any contract, however, do the research and get quotes from multiple contractors. See to it that you and the contractor are on the same page and make sure that you will get the best service for your money. Don’t skimp on qualitative help and risk a botched renovation. When it comes to renovation jobs in general, the key is to not focus on short-term gains over long-term savings. A pound that you saved today, might cost you a hundred pounds in the long run.